The site is now split into 14 full size plots and 27 half plots. 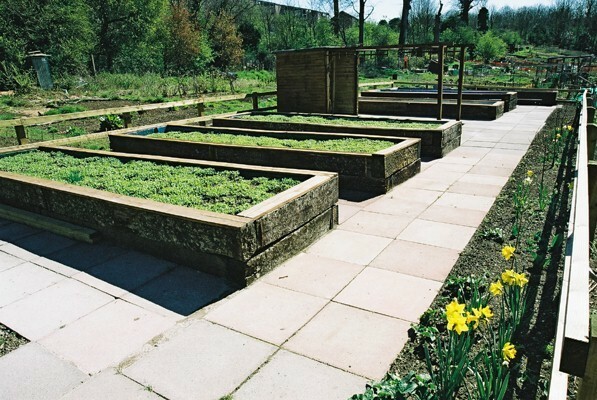 There are also 6 raised beds for users with limited mobility. Hello all quick question on the disabled plots. Is there any available on the colden site? there were recently yes. you will need to contact the site rep.